Some time ago I got hold of some very nice Italian locks , as it’s clear to me that Italy must be the locks and keys capital city of the world . 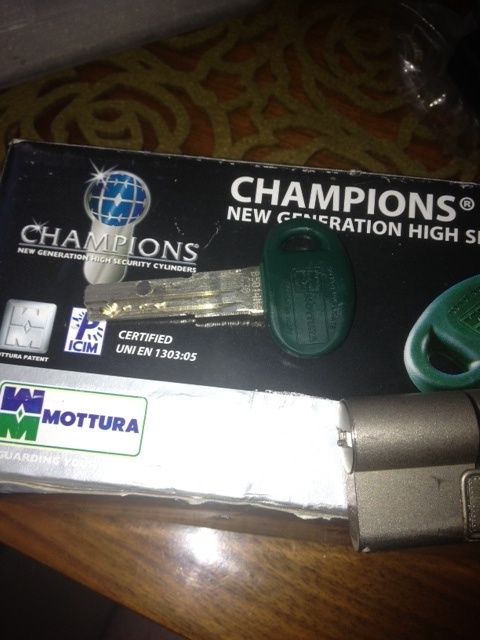 Silca which is the best keys cutting products company and any many other companies are from there. 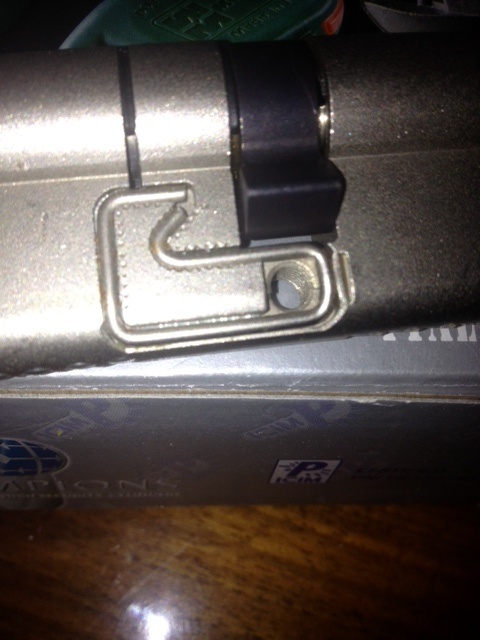 The locks that I got are interesting ,the design and structures are amazing and except for one lock which I found impossible to pick they all have a way to get around. 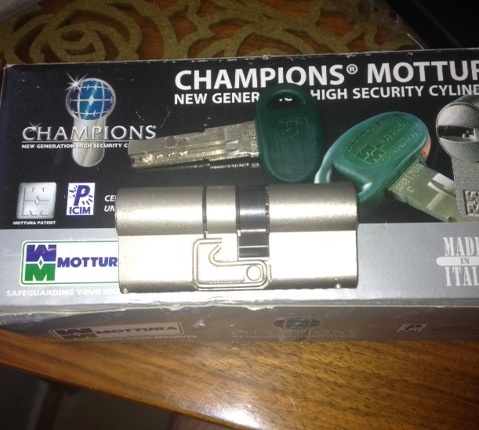 The first lock I’m going to cover is the Champions Mottura which locks like C-38 from my research . The key has 5 pins plus a magnetic one. 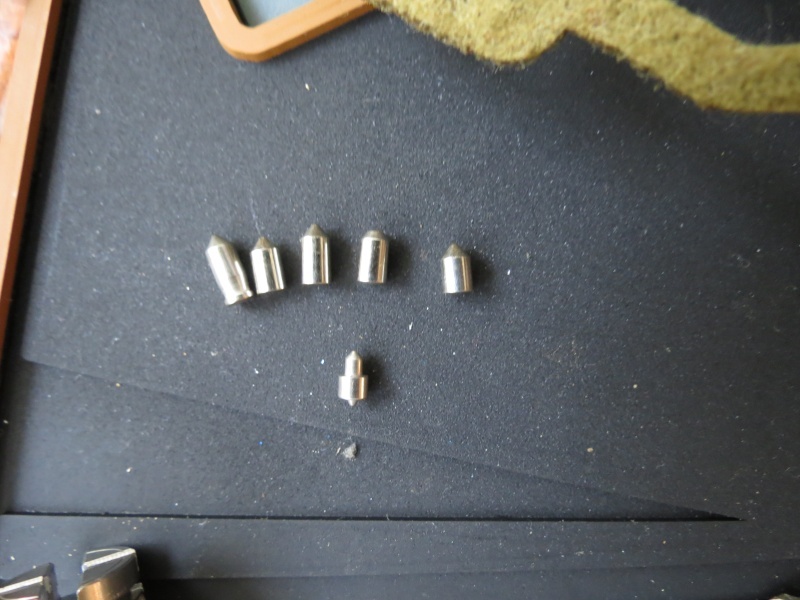 So all in all the lock seems very promising while I was braking my head on how to make a tension wrench with a magnetic element and the hours of pain that this lock is going to give me I went SPP just feel the lock and 2 mints later that lock was opened.. 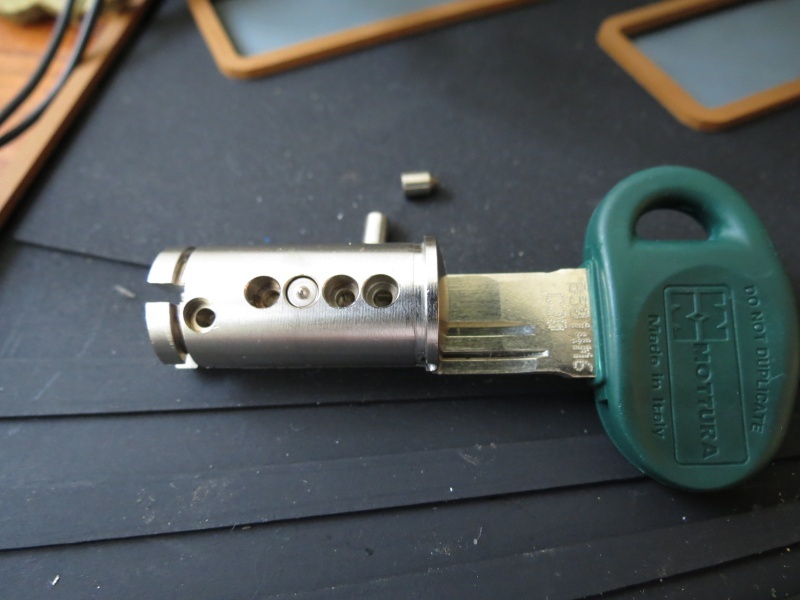 I do know from other lock pickers friends that once that lock is picked very easy you lose interest and that is a big shame because this lock was very expensive and well made ,however you could expect the manufacture to come up with a better anti picking design and especially with the magnetic pin that seems like a normal pin. Please excuse the quality of the first pictures and video as I had to use my phone..